Obsessive Compulsive Cosmetics Aurora is a warm pink with a natural finish that is permanent and retails for $18.00. In comparison, YSL Opera Rose (29) is a warm pink with a glossy finish that is permanent and retails for $34.00. 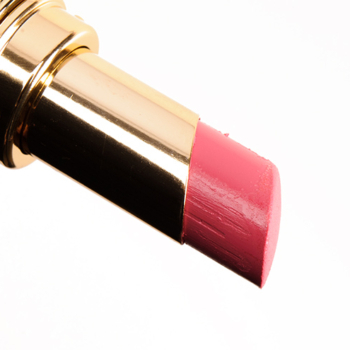 YSL Opera Rose (29) is 95% similar — it is lighter, glossier.